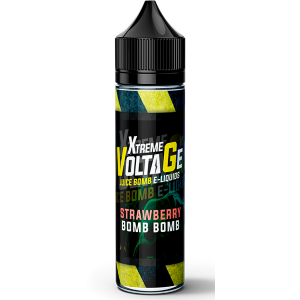 A fusion of berry’s, Eucalyptus, Aniseed and Menthol that will blow your socks off! 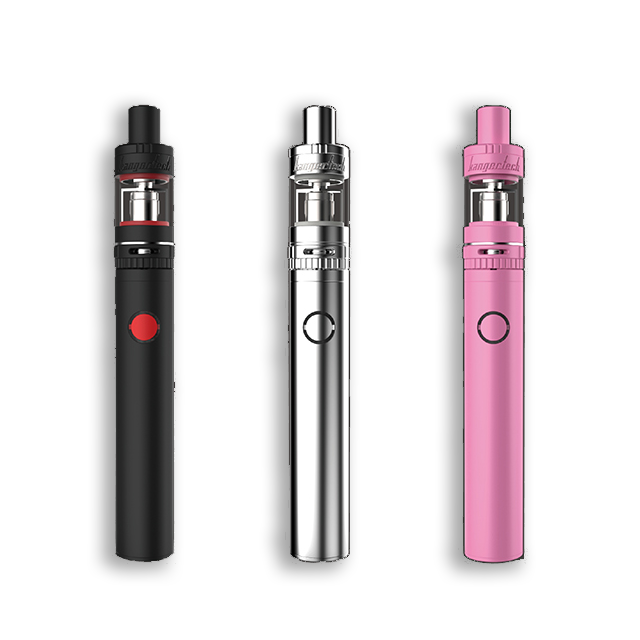 What separates these short fills from the rest is the fact they come in a 75ml bottle which allows you to ‘DOUBLE UP’ on your Nicotine. 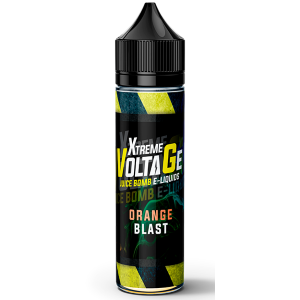 Add one 18mg Nic shot for a 3mg or add 2 18mg nic shots for a 6mg. 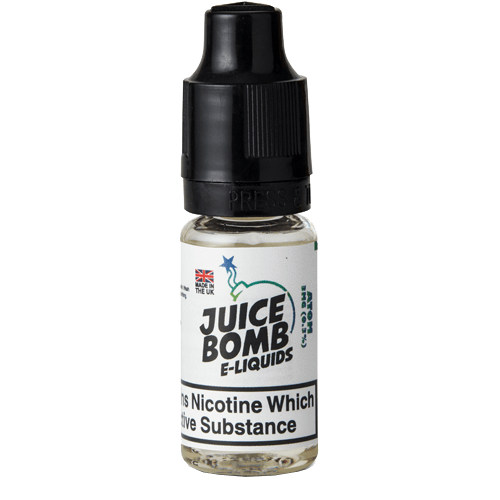 Apple Crumble that makes the taste buds Rumble! The world’s favourite drink. Taste the fizz! Unwind with this Sweet, Creamy Coconut Vape. Even the Llamas love it! 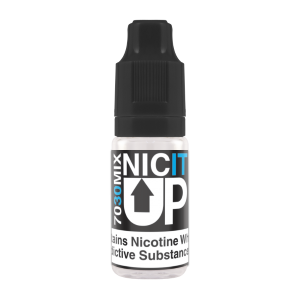 Nic it up Nicotine Shot is a Nicotine Booster Shot that allows any 0mg 50ml e Liquid to be converted into a nicotine-containing e Liquid with this 70VG version. 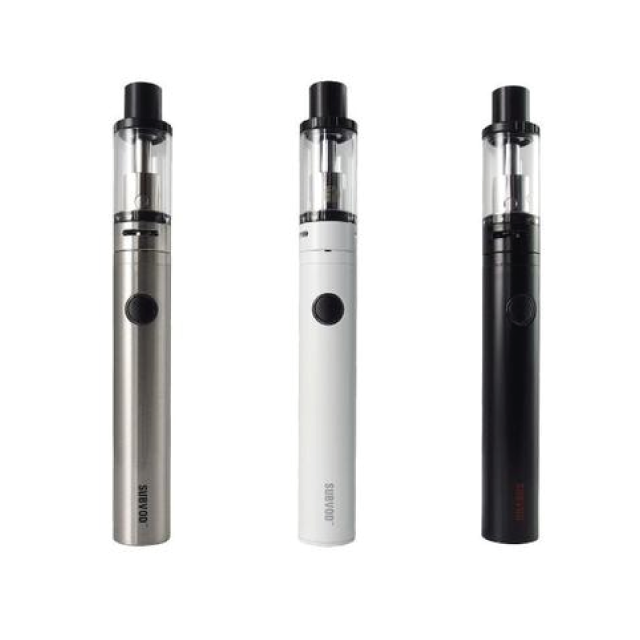 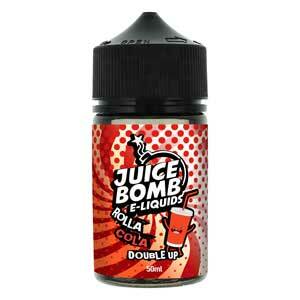 All that’s required is 50ml of Nicotine-free e Liquid or Short Fill, along with 1 x 10ml Nic It Up shot.